Khao Khor is a district of the mountainous province of Petchabun. 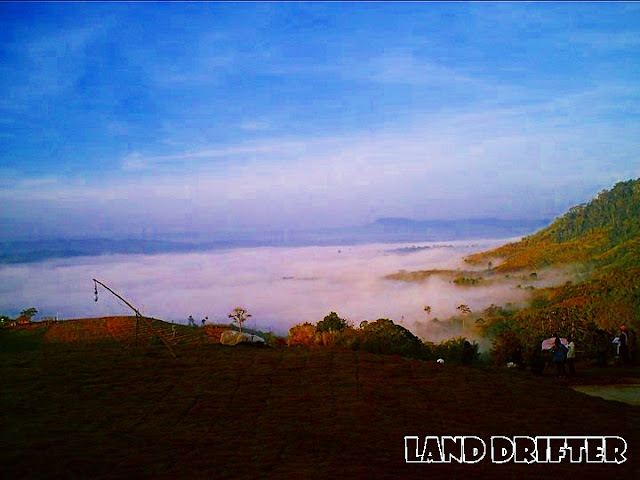 Its highest mountain of the same name in its long stretch of mountain range stands 1,143 meters high. 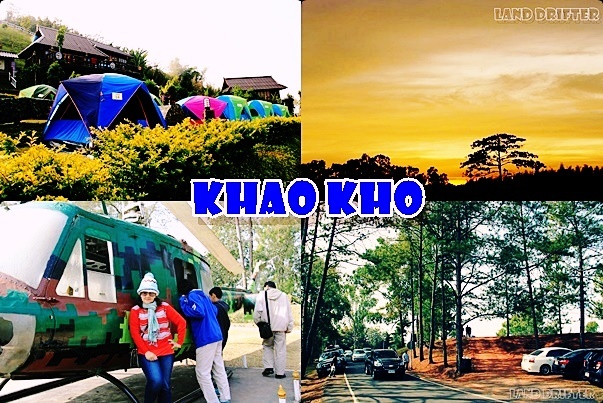 The cool weather, beautiful Alpine like terrain and scenic views made Khao Khor one of the most visited and one of the most famous attractions in Petchabun. Khao Khor Palace - a structure built for the Royal family which stands 1,100 meters high above sea level and offers a breathtaking view of the surrounding mountains. It has a garden filled with beautiful flowering plants with a flagpole in the middle standing majestically at 60 meters in height. The War Monument - built to commemorate the people who died fighting for the country during the Communist uprising. Itthi Military Base - a military base once used to fight the Communists. The base currently exhibits remnants of the tools used during the Communist uprising. 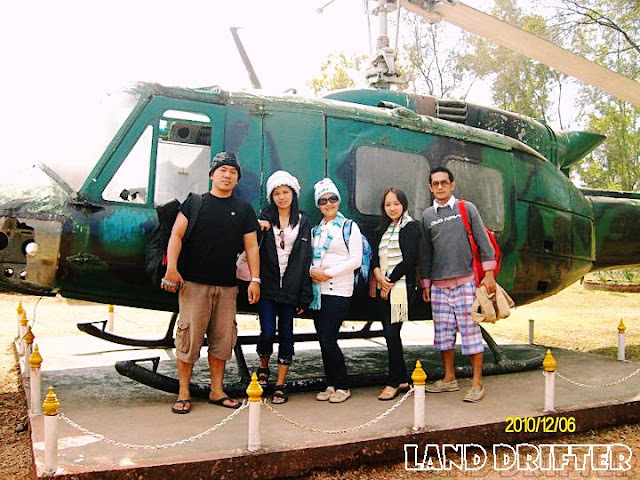 Getting to Khao Khor is relatively easy despite of its mountainous terrain. If you're coming from downtown Petchabun, take Highway 21 to the kilometer marker 236, and turn left to Route 2258. If you're coming from Bangkok or the North, you can take Route 12 (Phitsanulok-Lomsak). 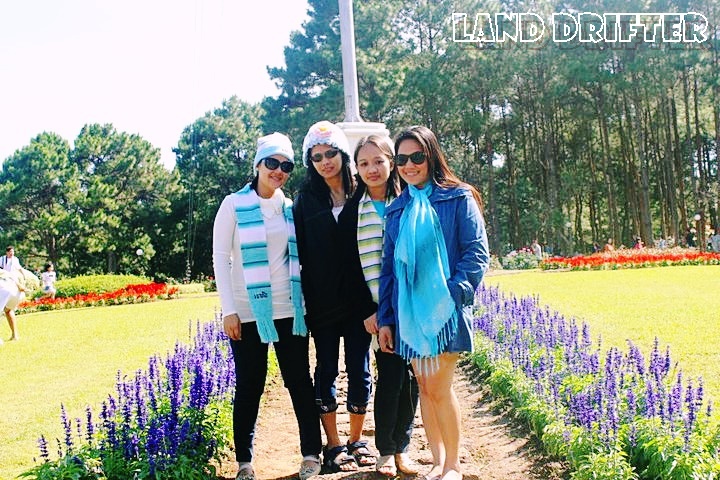 This is the preferred way of most tourists because Route 12 offers a more breathtaking views along the road. Both large and small hotels or resorts in Khao Khor are rarely full, except during winter season where you need to book in advance. A room for a family is somewhere between 1,000 to 2,500 baht. Expensive, isn't? 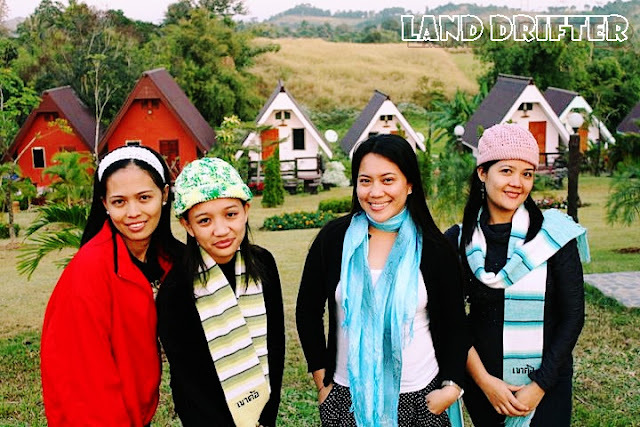 We were travelling on a budget and the amount was way beyond our means. So, we settle for a shared tent instead costing us 500 baht per person. PS: In order to capture the most of Khao Khor's beauty if you're driving up to the mountains, you need to activate your panorama photo on your phone. The stunning scenery present itself practically almost everywhere.